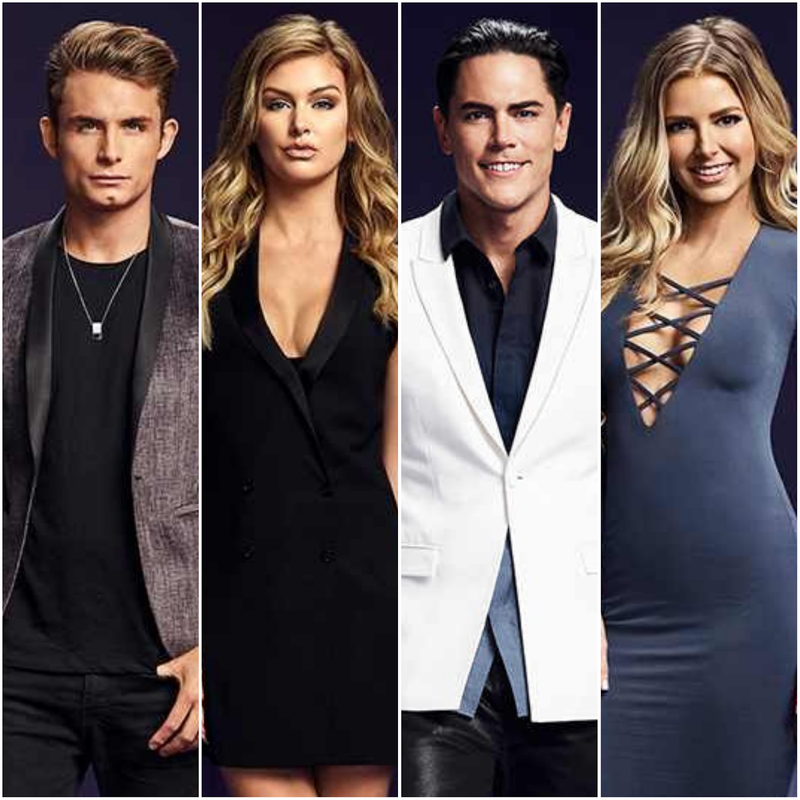 iRealHousewives | The 411 On American + International Real Housewives: Vanderpump Rules Stars Confirm Lala Kent Is Returning And Promise A More ‘Scandalous’ Drama For Season 6! Vanderpump Rules Stars Confirm Lala Kent Is Returning And Promise A More ‘Scandalous’ Drama For Season 6! Vanderpump Rules stars James Kennedy, Tom Sandoval and Ariana Madix have confirmed that Lala Kent will return to the Bravo hit reality series for the show's upcoming sixth season. James said filming with Lala for the upcoming season has been "great" and that it's "good to have her back." "Me and her are a very dynamic duo on the show, obviously," James told TooFab at Maxim's annual Halloween party. "We like music together, so it's good to have her back." "Lala and I are like best friends still," he added. "Raquel loves Lala. We're all very close." James girlfriend Raquel Leviss revealed that she's going to make more appearances this season as she has been volunteering at Lisa Vanderpump's Vanderpump Dogs. Meanwhile, SUR couple Tom and Ariana were more coy about specifics, but they also confirmed the news and tease what fans can expect from "drama heavy" and "scandalous" new season. "Dynamics are shifting," Ariana said of the upcoming season. "Things are growing and changing. Things are maybe falling apart, getting put back together. Just when you think that there's not gonna be any more drama, you think like, 'Oh, they've done it all.' No, there's always something else."